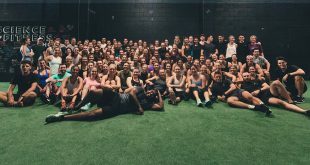 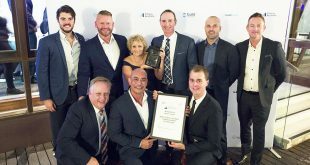 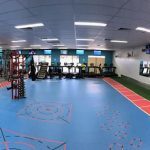 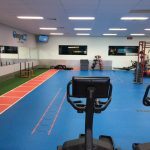 Surge Fitness, the first health club in Australia to incorporate a unique ’24 Hour Facility’, continue to offer the Perth community with the most diverse range of fitness facilities. 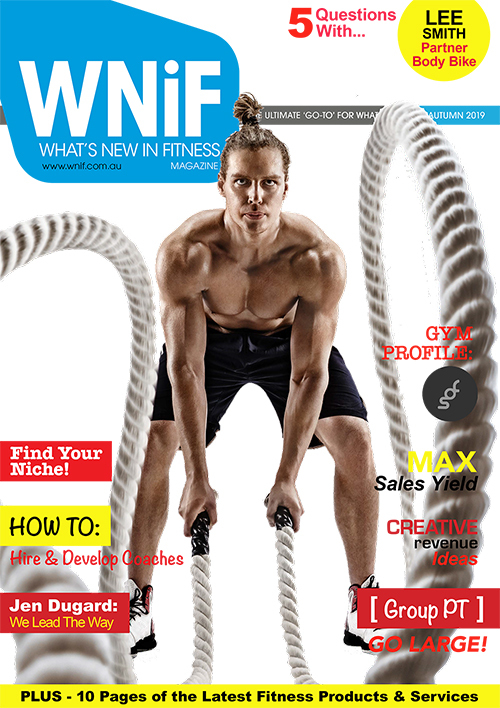 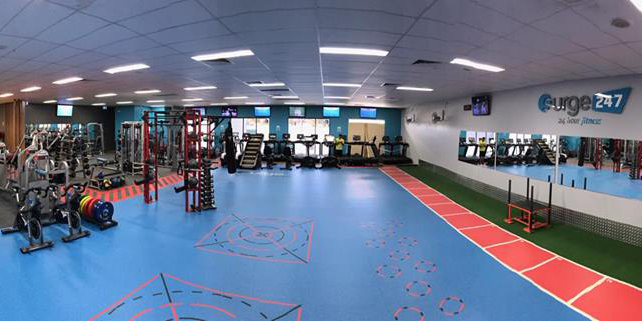 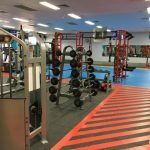 With clubs in Clarkson, Kings Square and its corporate facility at Woodside Plaza, it was the Wanneroo site that took the spotlight after completing a full refurbishment of its fitness facilities. 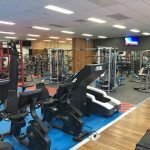 Included in the install was a new line up of Pulse Fitness Series 3 fully integrated touch screen cardio range with 18.5 inch screens and all the latest technology. 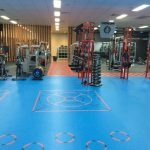 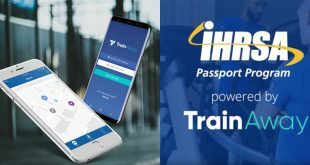 This complements their existing PRIME FITNESS strength (formally known as Strive) which further differentiates their facility. 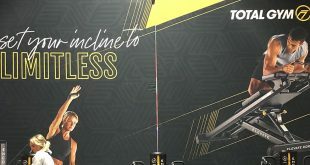 The incredibly versatile Throwdown rig situated in the new functional training zone plus Stages Cycling SC3 indoor bikes, used by British Team SKY and touted as the world’s finest indoor cycling bike. 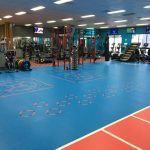 Rephouse flooring provides the visual and interactive floor spaces to perform different activities during your sessions. 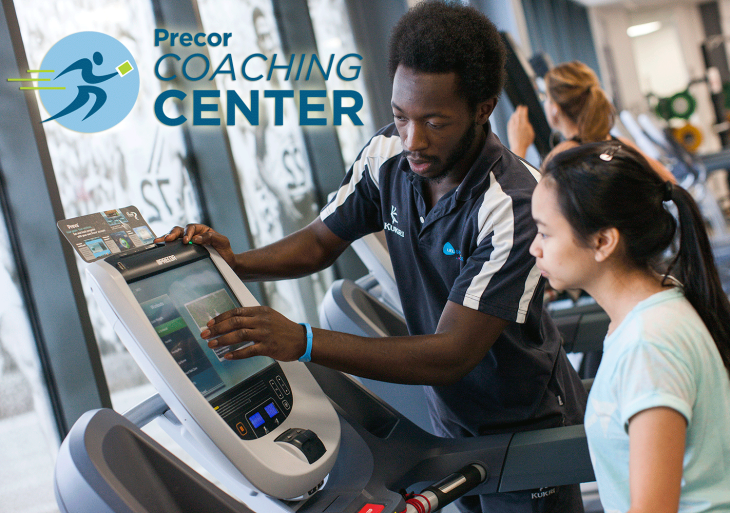 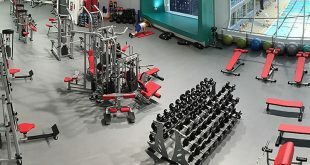 Other unique pieces of equipment from EYE Fitness in the install include the Pulse Fitness L-Train, a revolutionary new product featuring a lateral motion as opposed to the traditional front-to-back exercise movement, a Jacobs Ladder non motorised treadmill with ladder rungs and a reACT Trainer, the world’s first Rapid Eccentric Anaerobic Core and Strength Trainer. 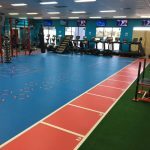 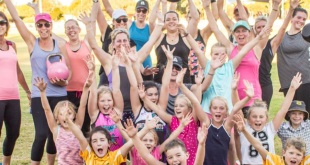 Surge Fitness prides itself on offering a diverse range of equipment to satisfy even the hardest to please members and backs this up with facilities which include a creche, free kids classes, ladies only training facility and a Surge Juniors community based program catering for children aged 4-13. 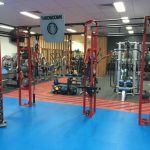 For more information on the range of EYE Fitness commercial fitness equipment click here of enquire below. 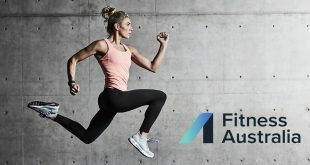 Previous Could It Be Coeliac Disease?